Microsoft today unveiled its new Xbox One Media Remote, a simple, unifying device capable of controlling both your TV and video playback on the Xbox One console. 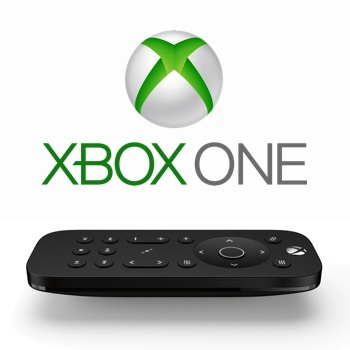 The remote also controls your TV’s power and volume when paired with the Microsoft Kinect accessory. Next-generation video game systems like the Xbox One and PlayStation 4 aren’t just for gaming. They’re home entertainment platforms complete with Internet, Netflix, Hulu and other streaming video options. With motion-activated backlit buttons and a soft, silicone finish, the Xbox One Media Remote seems to offer an simple and mature way to access video content. And at an MSRP of $24.99, it won’t break the bank. For more on the Xbox One console, check out our comparison of the system to the Sony PlayStation 4 and our picks for the best Xbox One games.